Jens Söderström built the Julklappsspelet app as a free app. This SERVICE is provided by Jens Söderström and is intended for us as is. 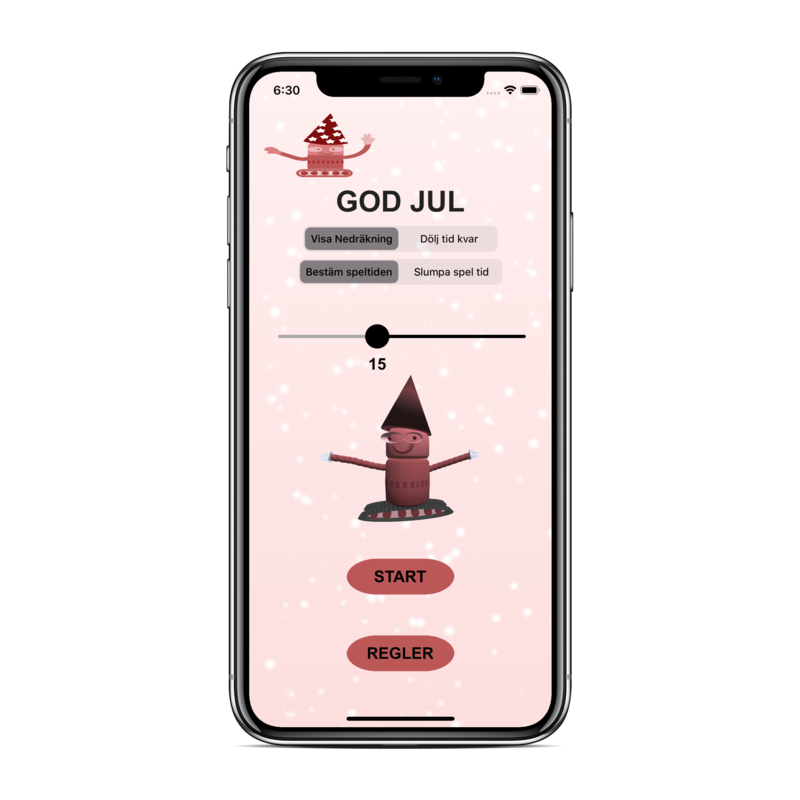 This text is used to inform user regarding Julklappsspelets policies that this app NOT collection, use and disclosure of Personal Information. No internet connection from app Julklappsspelet.